Match preview as Southampton host Liverpool at St Mary's on Friday night. Southampton face a challenge at St Mary’s as in form Liverpool pay a visit to the south coast. The Saints will be fighting for the points at home to ensure their safety, whereas Liverpool will be motivated to keep within touching distance of the top of the table. Southampton were strong in their previous game, beating a spirited Brighton side 1-0 away from home. The Saints have now won two in a row, with their form coming at the right time as the relegation battle heats up. Liverpool earned a well-fought win at home to Tottenham in their last league game, with a Toby Alderweireld last-minute own goal ensuring that the points were left at Anfield. 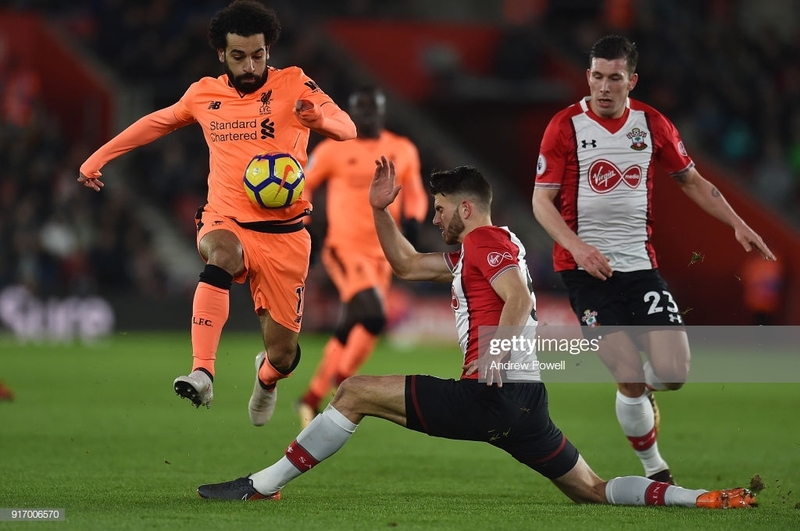 Southampton will need to be at their best if they are to get anything out of Friday night’s thriller, the Saints have failed to score in their last five Premier League games against Liverpool – losing the previous three. Liverpool have lost just one game this season, and are currently unbeaten in their last thirteen in all competitions. The Reds have been in outstanding form, however, trail Manchester City in the table in a race that is topped to go down to the very wire. Southampton are more confident in their race to survive relegation, with both Huddersfield Town and Fulham already set for Championship football next season, the pressure is less intense for Ralph Hasenhuttl’s side who sit five points from the bottom three. Liverpool manager Jurgen Klopp recently praised Hasenhuttl’s work in the Premier League prior to Friday’s clash. Danny Ings will be unable to play against Liverpool due to his loan deal, Mario Lemina remains a doubt for Saints due to injury. Shane Long and Jannik Vestergaard are in contention to return against Liverpool after their spells on the sideline with an injury. There was a small concern over the fitness of Virgil Van Dijk after suffering a small ankle injury against Spurs, the Dutchman is likely to be fit to face his previous team.